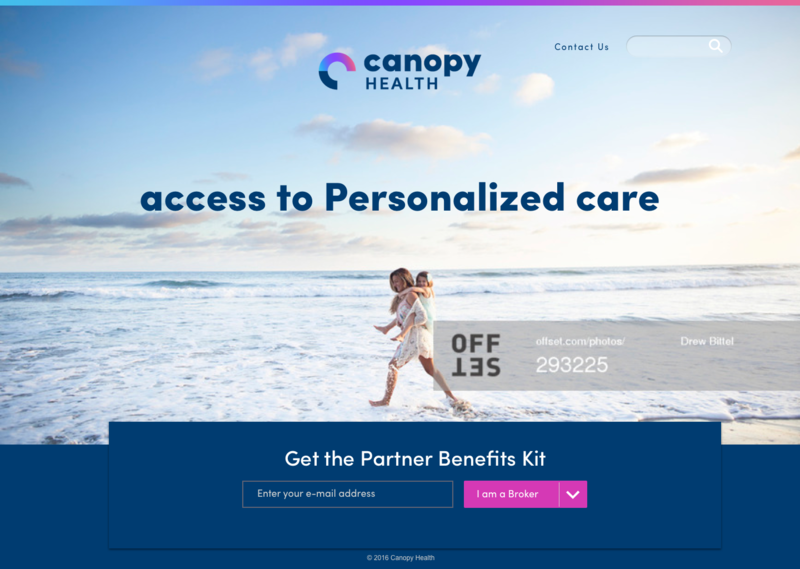 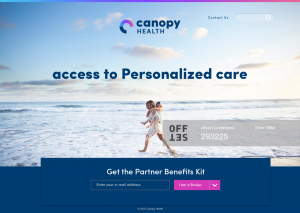 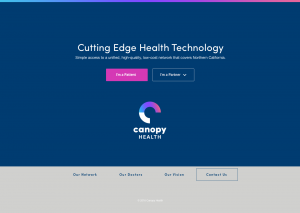 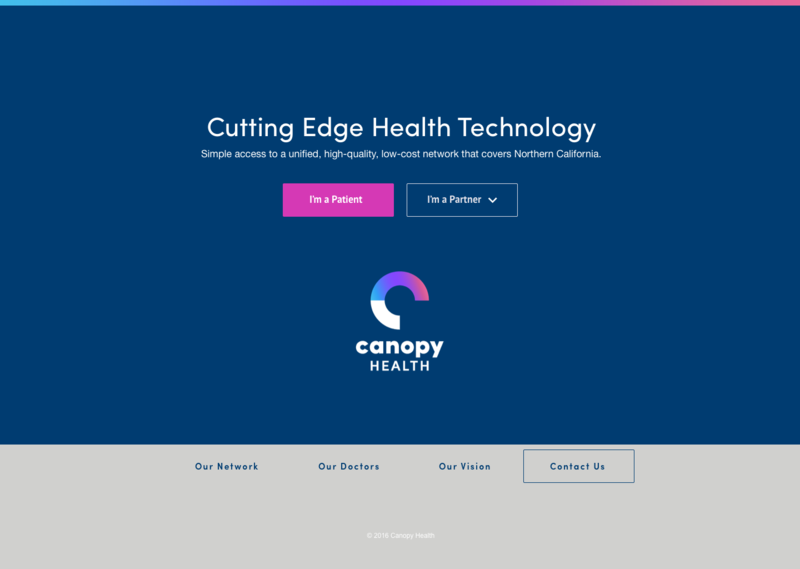 Canopy Health is a strategic alliance between UCSF and John Muir Health, for the creation and operation of a Bay Area-wide accountable care network (ACN). 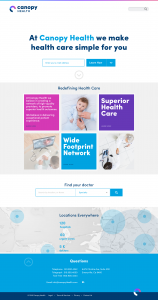 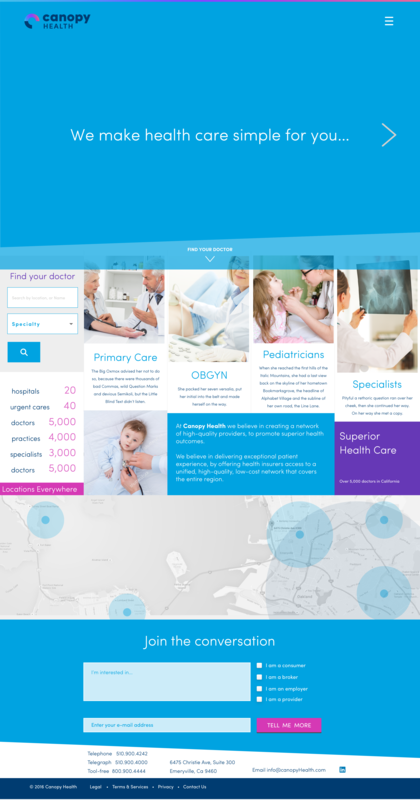 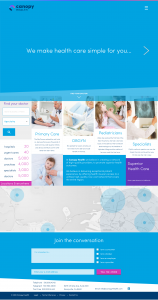 The eBusiness team–where I operate–at John Muir Health was tasked to support the creation and development of a single patient portal while leveraging multiple EMRs. 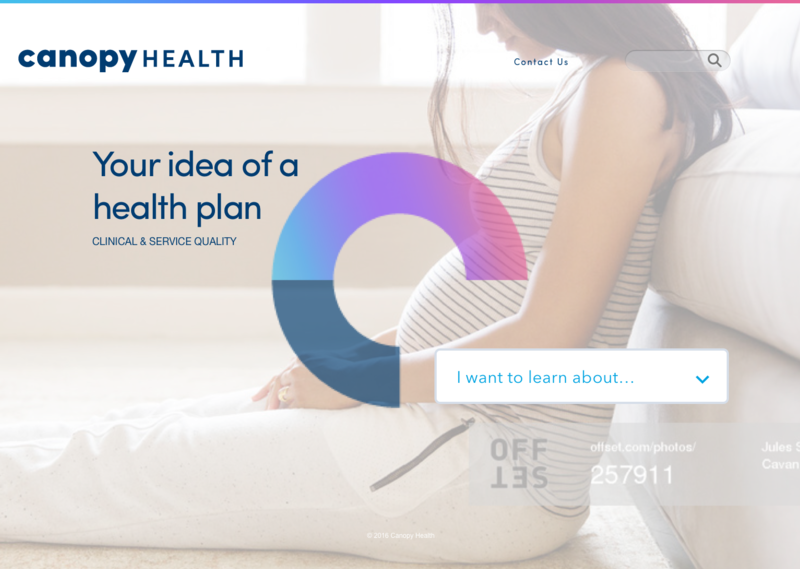 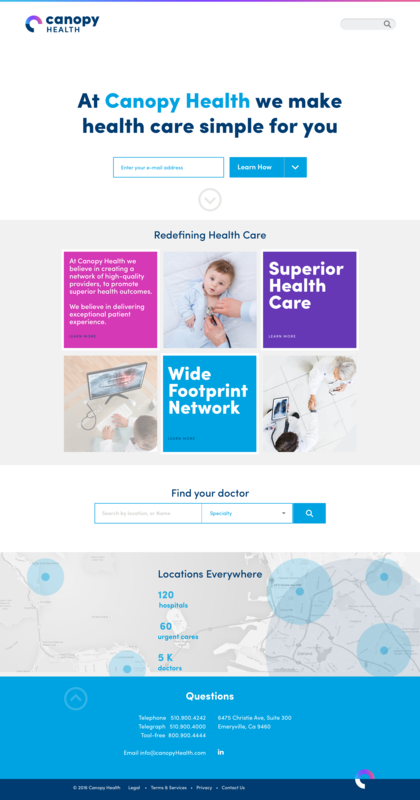 First of its kind on the American territory, the portal is meant to provide a single user experience where quality care and coverage can be accessed from a single place in a transparent and simple way. 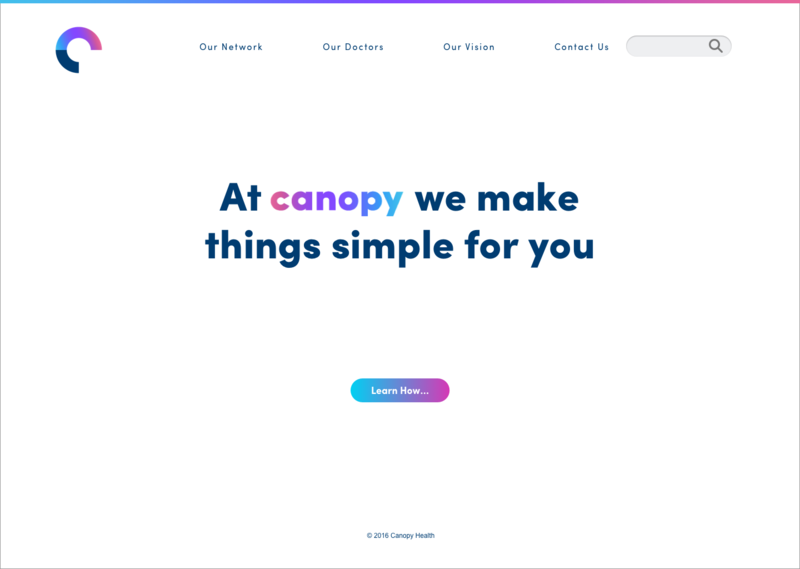 As the Lead UX Designer I was tasked to help guide & shape the development of their vision, based on what users understand / require, while building the organizational consensus needed to deliver the right solution. 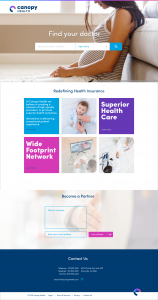 My engagement was then expanded to include the design of their corporate web design, physicians, employers, and brokers portals. 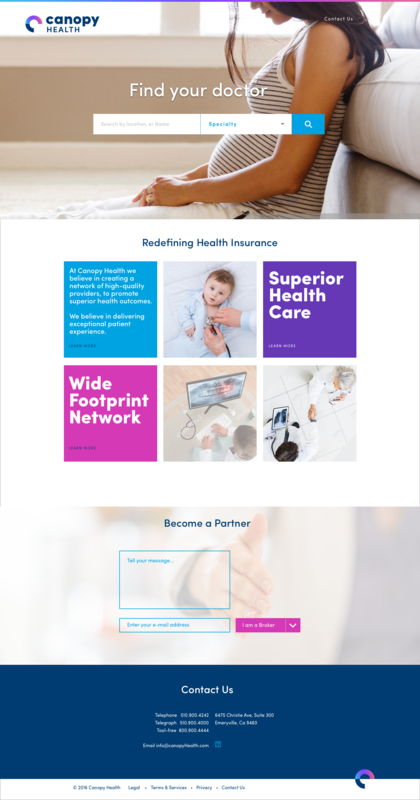 Below are comps from the first round of design concepts for the web site. 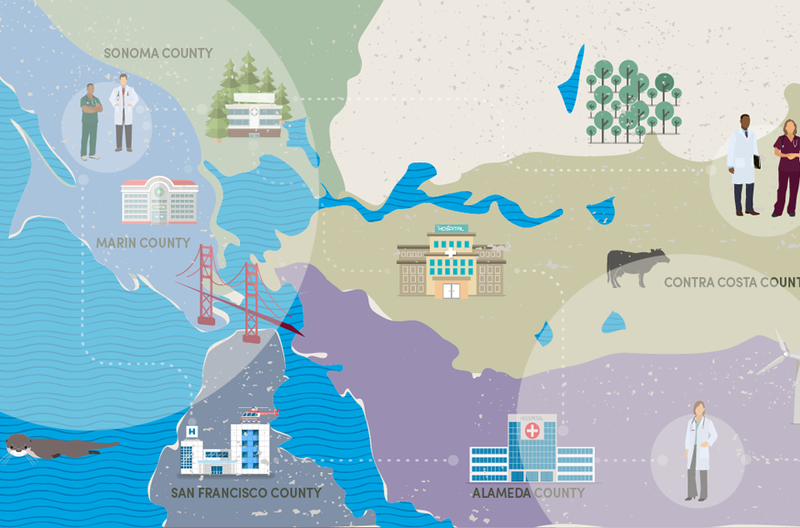 – For the initial launch, I also created the illustration of the map.